I've worked with some clients for over thirty years. At some point, it's no longer about tax returns but about leveraging the knowledge of tax laws to help clients make complex business decisions. 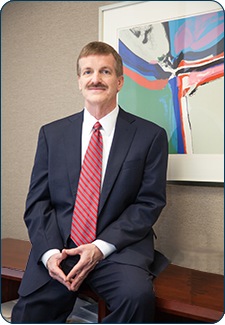 Tom Lewis is the sounding board of Weinstein Spira's tax practice. 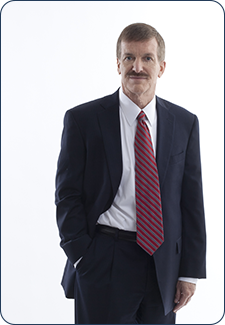 An intellectually-engaged researcher and business advisor, Tom has his pulse on Houston's business community. He thrives on building and maintaining long-term business relationships and on assisting his long-standing clients with the type of complex decisions often faced by family businesses. Tom's client portfolio spans a wide array of industries, from construction and real estate to oil field services, retailers, distributors, and professional organizations. In spite of his intricate knowledge of taxes (or more likely because of it) he believes there is no such thing as a tax expert; rather, the profession requires a rigorous process of keeping up with changes. Assumptions need to be questioned and solutions tested and developed. 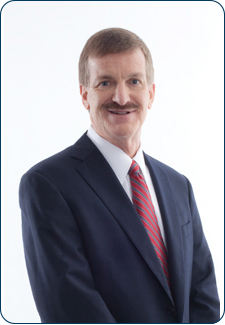 Many good tax professionals can produce returns, but Tom's goal is to produce qualified, pertinent advice. Tom joined Weinstein Spira in 1978 and was admitted as a shareholder in 1989. Tom and his wife Julie enjoy travelling. They have two daughters, Hillary and Emily, with whom Tom loves to jog. When he is not researching the fine points of the tax code, Tom follows college football. His perfect Fall day would include a packed stadium, a marching band and a group of good friends.